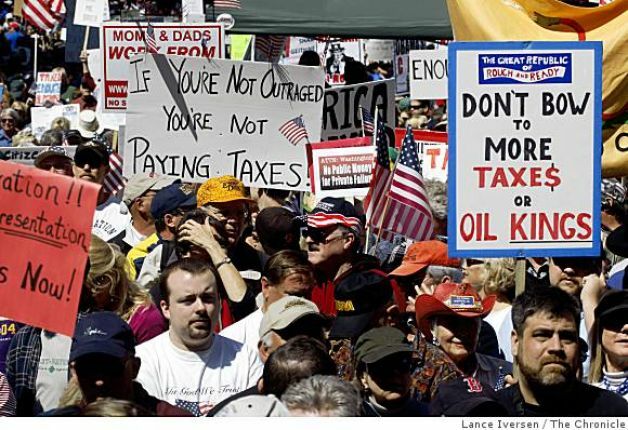 On many issues, large portions of the American right wing lack the ability to empathize with others who do not share their personal life experiences or demographics—this lack of empathy leads them to support discriminatory policies unless some event in their personal lives forces them to experience the effects of that bigotry. The empathy blind spot within the right wing is most clear on the issues of gay rights, disability protections, mental health care, and other demographic characteristics that can emerge later in life (a person comes out of the closet, gets disabled in an accident, develops a mental illness, etc.). For example, Rob Portman (R-OH) spent most of his career supporting anti-gay policies, but he switched sides to support gay rights upon discovering that his own son is gay. The fact that his own son would feel the consequences of anti-gay policies woke Portman up to the harm that his policies were causing those not related to him, thus he became more liberal on the issue of gay equality. Given the lack of natural empathy on the part of the right wing, it is sometimes a good tactic to personalize an issue while debating the right and translate it into a form that they can see affecting them. By doing this, we can short-circuit some of the reflexive partisan dogma that is flung in response to proposing liberal policies, and can sometimes illustrate to even the most extreme right winger the negative sides of their policies. Yesterday, the GOP in the Senate blocked the passage of the Paycheck Fairness Act that is aimed at ensuring that women receive equal pay for equal work. This is part of a long-term pattern of the GOP blocking all legislation that aims to address the gender-based wage gap in the United States (ex. 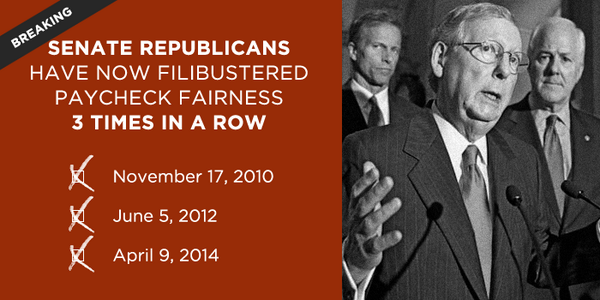 the Lilly Ledbetter Fair Pay Act). Currently female workers in the United States are paid proportionately less than men for their labor. While this gap has been measured at 77% for all full-time year round workers, this statistic is somewhat deceptive because it fails to take into account certain factors that might affect wages (ex. maternity or job choice). A far better measure than this global average is a comparative analysis, which accounts for these factors; such comparative studies indicate that the gender pay-gap is likely between 89% and 94% based upon income level (the pay gap widens at higher incomes). Even if we assume that the gender pay gap is between 89% and 94% rather than the abysmal 77%, it is still a major problem that threatens the economic health of families and flies in the face of a fair society. Given their history of blocking reform on the issue of equal pay, the right wing, as a collective, clearly lacks the ability to empathize with women who suffer from wage inequality—even female Republican politicians may lack this empathy because they are guaranteed equal pay with their male coworkers under federal law. In order to build empathy on this issue, progressives can put the issue of wage inequality in the language of taxation (an issue that the right wing tends to be hypersensitive about). 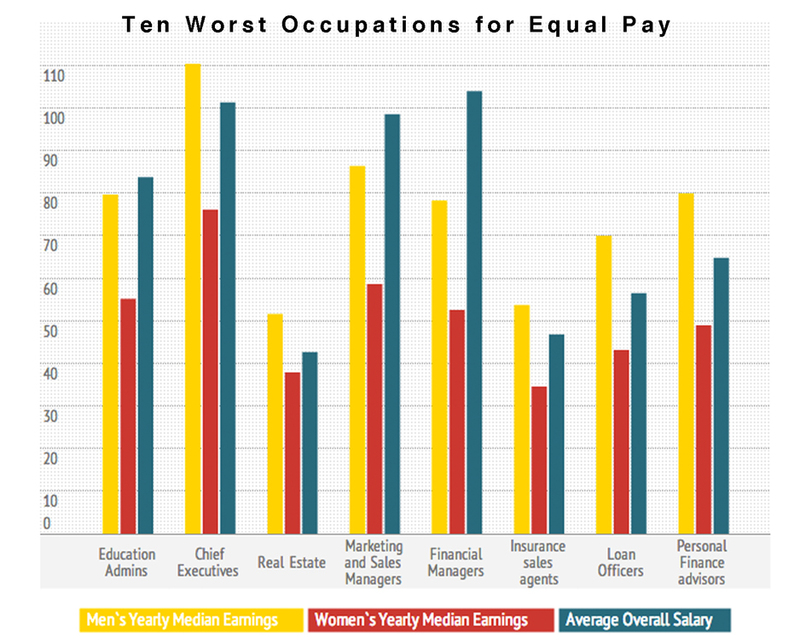 When women make only 89% of what men make, it is the functional equivalent to taking an 11%, non-deductible and non-marginal, tax off of the top of their total income; the only functional difference between the wage gap and gender-based taxation is that the money from taxation goes into maintaining society while the wage gap losses are pocketed as profits by private interests. While talking with a right wing ideologue who doesn’t support mandating gender equality, ask him to imagine that all men have an additional tax of 11% on their income, merely because they are male and should be taxed more because of it. This would put the shoe on the other foot by imposing the unfair wage losses on men in a way that is sure to draw the ire of the very right wing men who have no problem with women making less money. In response to this question, the right winger will almost certainly react with outrage over the idea that one gender would have such discriminatory, arbitrary, and unfair taxation levied against it. They will rail against the evils of stealing the income of an entire gender demographic and will call such a policy un-American. Put simply, their reaction to this special gender-based taxation would the correct one, as it is absurd to discriminate against members of a gender by having them take home 11% less than those of the other gender for the exact same work. Once you listen to these right wingers’ outrage, just point out how this tax has an identical effect to the current wage gap harming women—they just simply fail to recognize this fact because they have never actually thought about the unfairness of the wage gap if it were applied to them. After they are exposed to this analogy, the right winger is forced to either concede how arbitrary and unfair the wage gap is or to retreat into some type of rationalization that rejects the comparison (ex. taxation is imposed by the government while wages are set by the private sector). I have no doubt that many extremists will take the latter path and will completely block out this entire argument, but I also have some hope that more rational individuals will reflect on the gaping hole in their thought processes illustrated by this comparison and decide to change their minds on supporting pay equality. I always love the argument that it is career choice. Yes, that is some of it. However, when it is not career choice then what? I am in a traditional male dominated career, I promise you I am paid far less than my male counterparts, always have been. Now, when you add the lovely H1B Visa to the mix, I get told outright I can be replaced easily and to lower my rate or move aside. Can anyone, anywhere, find a wage study that actually lists the wages per hour of all the workers studied, instead of just the take home paycheck? The utter lack of any such study seems VERY suspicious. Almost like the left was trying to instigate beef between the genders for some reason. Nah. No one would be that low. That is simply ridiculous, and the 23% wage gap presented by the Obama administration was produced by such studies. Numerous studies which show the overall hourly wage gap, but these are largely irrelevant, as they fail to take into account issues like vocational choice (ex. men are more likely to be in construction), regional employment opportunities, availability of overtime, and education. Beyond that, there is no way for any partisan group to prevent such a study from happening, as ANYBODY can access and analyze the data. That so? I seem to have missed those, and I’ve been looking. Looks like the exact opposite, in fact – like they sampled everyone’s yearly take home pay, then extrapolated the data based on that number, instead of hourly wage. So demographics that work more hours SEEM to be being paid more, but in fact just work more. 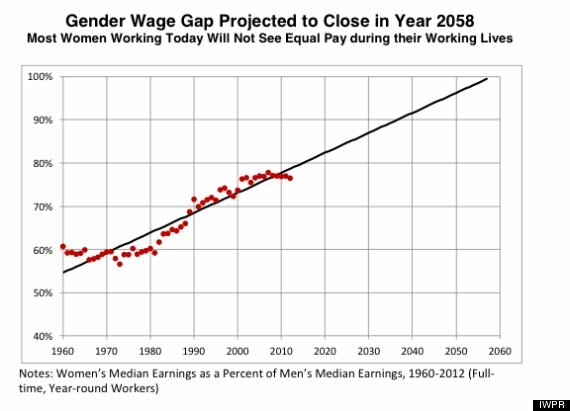 If there really were a wage gap of this magnitude, the logical answer would be to check the hourly wages of each worker by gender, job, and experience. I see no evidence whatsoever that this was even attempted. ANYONE can access an analyze SOME of the relevant data, but some is also protected by law. A truly fair study would include factors like maternity leave times, and prior work experience of employees. The study commissioned by the DOL, done by CONSAD, I think, is what the white house used to come up with the 77% figure. It also pointed out that although disparity in the wages was real, it was very possible that said gap was the result of individual choices made by workers, and not the results of gender discrimination. It deliberately stressed the point that all relevant factors to this gap had not been studied, and more study was clearly needed to draw reasonable conclusions. So, until I see clear evidence that there is some hourly wage bias on a large scale, for the people with the same job with the same qualifications, that is clearly based on gender and not other reasonably likely explanations, I’m going to call this whole issue as another election year political stratagem, not grounded in fact. Besides, let’s not forget that wage discrimination is illegal. Anyone who tried it and got caught would be looking at hefty legal action. Not much evidence that that’s taking place on any significant level, even in this litigation-happy society. Circumstantial evidence, but a point nonetheless.